Make room for Isabella! This is one book that “Mom” couldn’t wait to get her hands on for her own future Nobel Peace Prize Winner (ahem… daughter!). In a world full of princesses, fairies and mermaids, Isabella makes way for scientists, doctors, and astronauts. Refreshlingly real, this new children’s book inspires and encourages young girls to dream BIG! 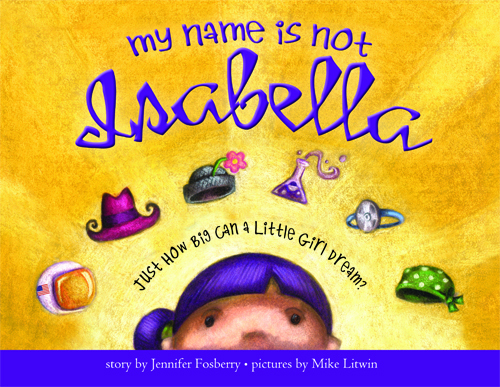 Empower the little girls in your life by reading this wonderful, engaging story about Isabella and all of the women she admires and aspires to be like in her life. The book is filled with bold, colorful illustrations of Isabella as she assumes many different roles, which makes it fun to follow along as the story progresses. This is certain to be your own child’s favorite bedtime story in no time! 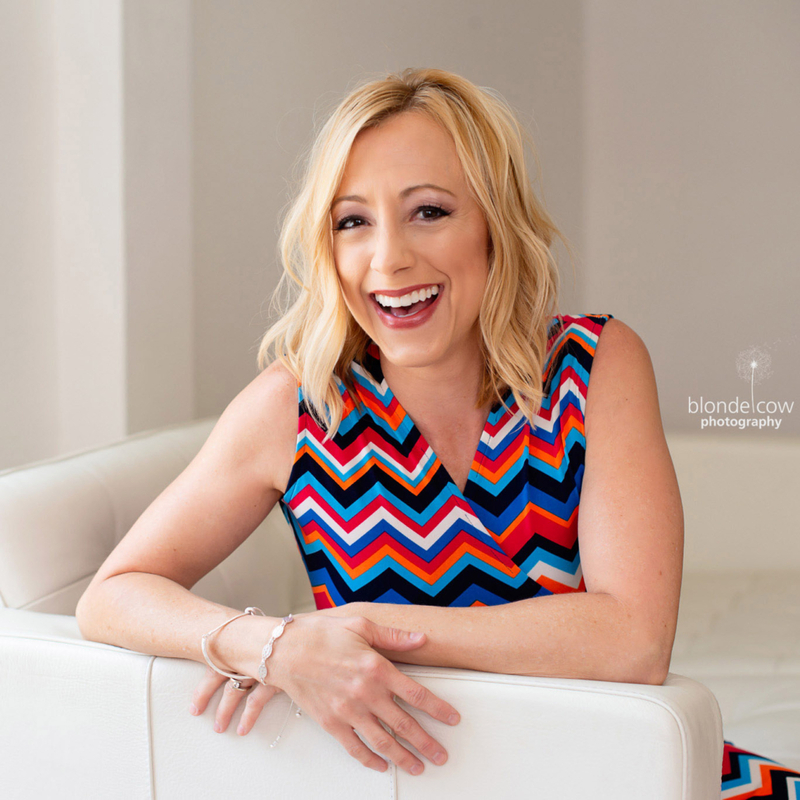 Jennifer Fosberry, a mother of three, was moved to create this story when she thought about the kind of women that she admired and the kind of women she thought her daughter could be. She included many personal heroes: Sally Ride, Annie Oakley, Rosa Parks, Marie Curie, Elizabeth Blackwell, and Mommy. 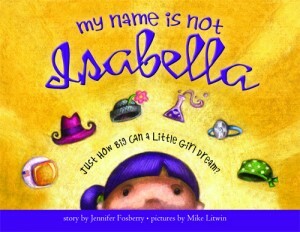 My Name Is Not Isabella (Sourcebooks Jabberwocky; ISBN: 978-1-4022-4395-0; Picture Book $16.99; September 2010).